Part Two, about 1875 to 2015. This follows the firm from the moment when Sidney Flavel junior took the reins to the present day. Sidney Flavel junior (1847 to 1931) was educated at Warwick School and was later a governor of the school and president of the Old Warwickian Association for many years. 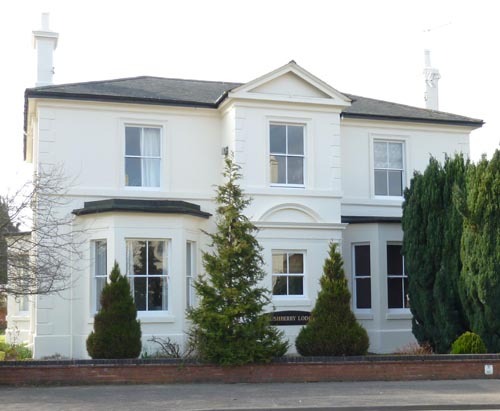 He started with the firm in the retail premises at Lower Parade. The business continued successfully during his long stewardship. The firm had concentrated on solid fuel appliances but made their first gas cooker in the 1880s. There was a dispute around 1902 when Sidney accused the firm of Radclyffe and Co at the Imperial Foundry of copying products and the outcome was that Flavel’s took them over. Flavel’s then used the Imperial Foundry until it was sold on to Ford’s in 1940. Flavel’s produced bomb cases in the Great War. Sidney junior is perhaps best remembered for his public-spirited works. 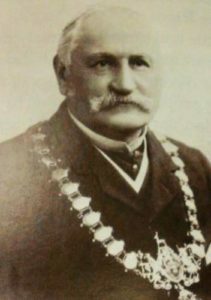 He was elected to the new borough council in 1875 and was mayor on six occasions; he was a vicar’s warden and bestowed several gifts on the parish church and he was also a justice of the peace. It is said that he influenced the post office to add the suffix Spa to the name of the town. Percival Flavel (1889 to 1939), a son of Sidney junior, took a major role in the business from 1904 after the death of his brother and became managing director in 1916. He established a training school for iron-founders at 14 Parade in 1924 and was a pioneer of modern apprenticeships. It became a difficult period for the company as it wished to expand on a site bordered on three sides by the canal and housing and to the east by a recreation ground. There were complaints from neighbours about noise at night and fumes at all times. Despite this the firm publicly criticised the council in 1935 for restricting the growth of the site after a serious fire. In the event the council released some land and Eagle works were largely rebuilt in the 1930s. By 1935 the company employed 1,000 people. Sadly Percival committed suicide by gas inhalation at the London office in 1939. 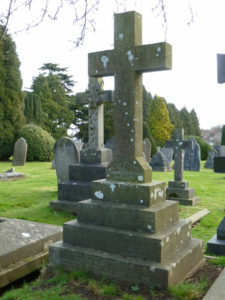 Isobel Flavel, Percival’s wife, took a leading role in the business after his death and was chairman of the board from 1939 to 1944. During the Second World War the company made munitions and was noted for making ammunition boxes for several years afterwards. From 1944 the chairman and many of the directors were not connected to the family although two or three of the family did take on managerial roles. The company struggled after the war. Sales were reduced and materials were scarce and expensive. So much so that no dividend was paid in 1960/1. However the firm saw fit to buy out several smaller companies in this period. 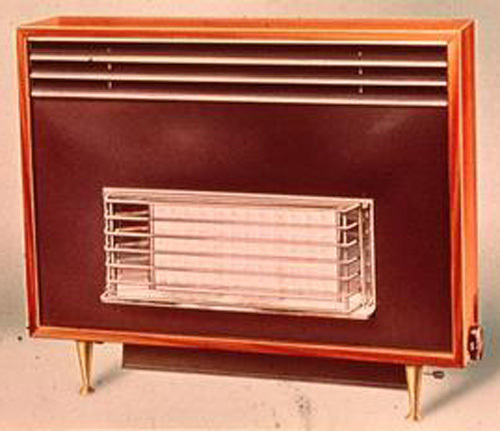 Fortunes turned in a positive direction when the company launched the Debonair gas room heater in 1961. This was the first one with a wooden surround and it chimed well with current fashion. Sales were phenomenal and 1963 was the best year ever. A partnership of Harrison, Radclyffe and Blunt vacated the Eagle foundry in 1856. 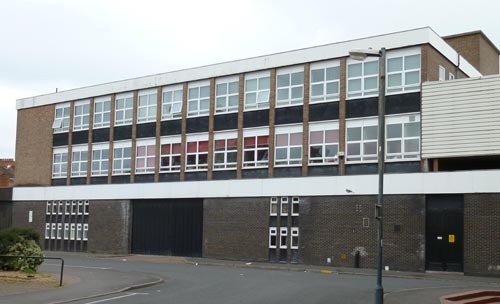 Radclyffe’s initially moved to the Old Town Foundry in Clemens Street (the car park of the Co-op is now on the site). Around 1884 they went on to establish the Old Town foundry off Old Warwick Road in “the lane leading to the sewage works” that was later to become the Imperial Foundry. 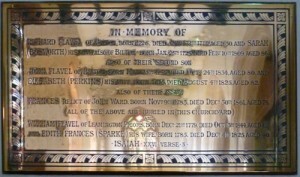 There is a brass plaque inside St Mark’s parish church at Bilton which remembers many family members. Smaller Flavel cookers are now made by Beko which is the UK name of the Turkish company Arcelik. AGA is a name derived from the Svenska “Akktiebolaget Gas Accumulator” which was invented in Sweden and was first imported into the UK in 1929. Further images appear at the end of this article.